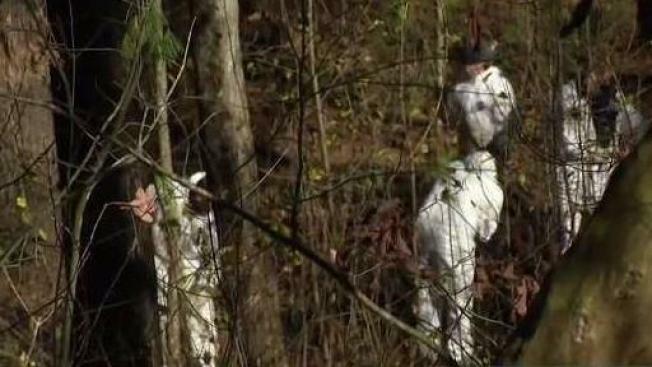 Investigators are preparing for another search of the woods behind a New Hampshire apartment complex in connection with the 1980 disappearance of a woman. Officials previously searched the same area in Manchester last November in the case of 25-year-old Denise Daneault. On the night of June 8, 1980, Daneault went out to a private social club and never returned. Investigators plan to search the area Tuesday. Police and the Federal Bureau of Investigation were expected to take part in the search. The attorney general's office said authorities are searching for evidence related to Daneault's disappearance. Anyone with information about Daneault is asked to contact Detective Lucas Hobbs at the Manchester Police Department at 603-792-5519.